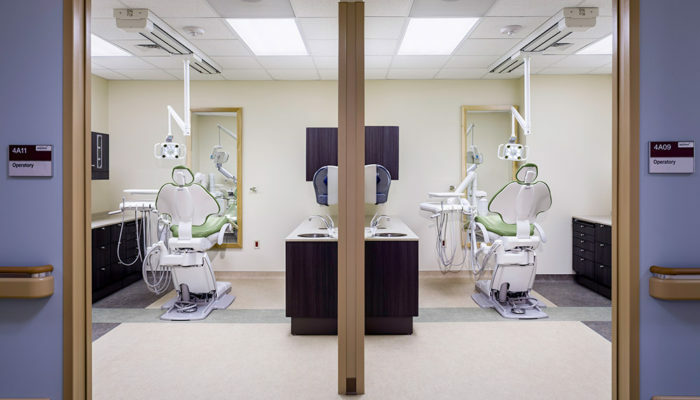 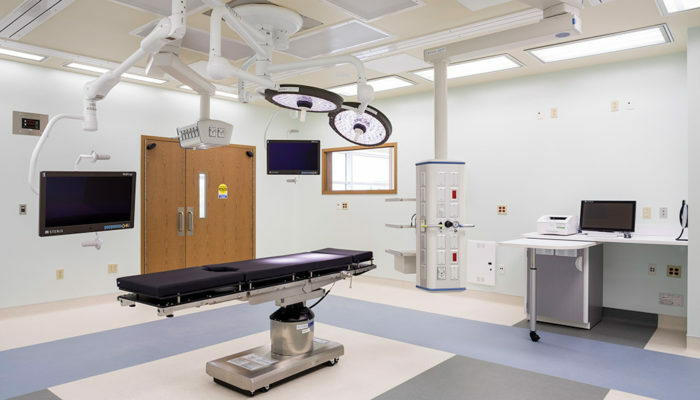 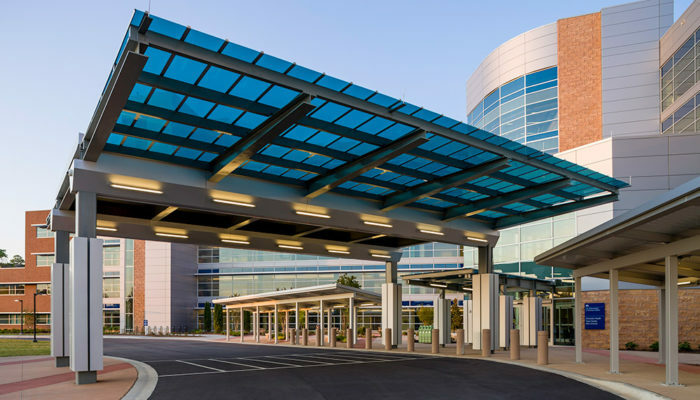 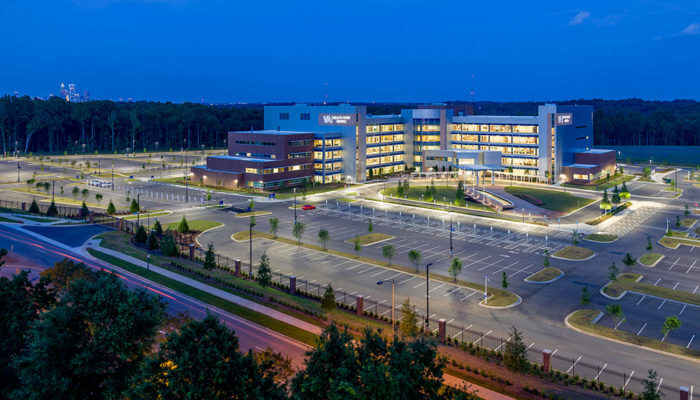 The 429,000 gross square-foot Health Care Center is valued at over $150 million, the project represents a major economic investment and a job creator for the Charlotte, North Carolina area. 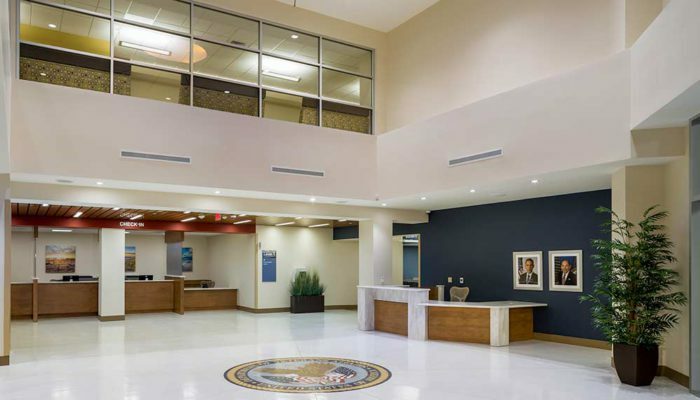 It was completed and accepted by the VA on January 29, 2016, a full month ahead of schedule, and under budget. 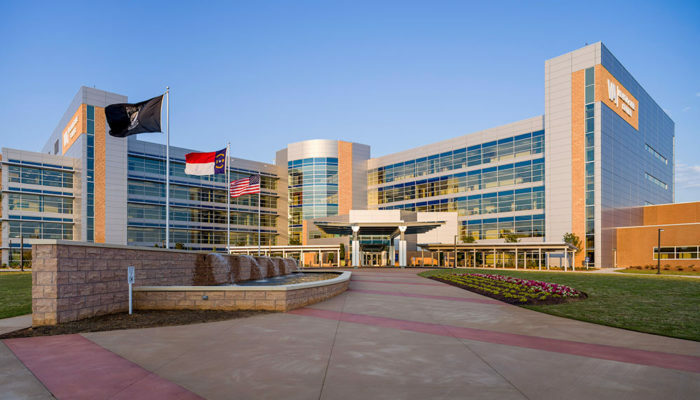 The Charlotte Health Care Center is the largest, state-of-the art health care facility in America. 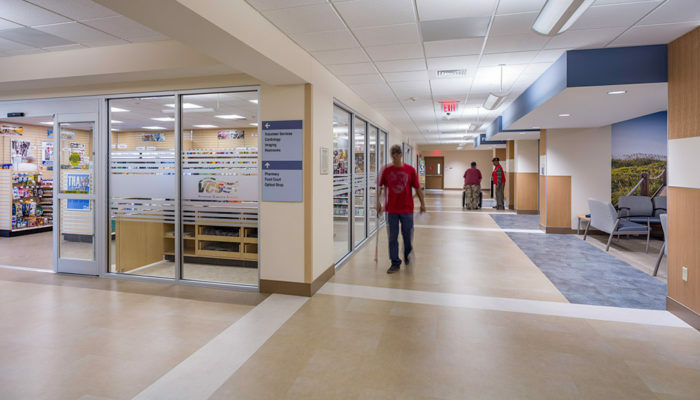 The HCC will provide enhanced out-patient primary care and specialty services for an estimated 35,000 veterans enrolled in the VA health care system, featuring Cardiology, Audiology & Speech, Mental Health, MRI, Radiology, Women’s Health, Ophthalmology & Optometry, Dental, Physical Medicine & Rehab, a full pharmacy, in addition to four full operating rooms, and boasts 16 dialysis stations.